To celebrate the best day of the year we have created these delicious pancakes using our brand new Raspberry Ruffle tea. Have you tried Raspberry Ruffle yet? Launched just a few days ago it's quickly becoming everyone's new favourite!! Grab a bag for half price! 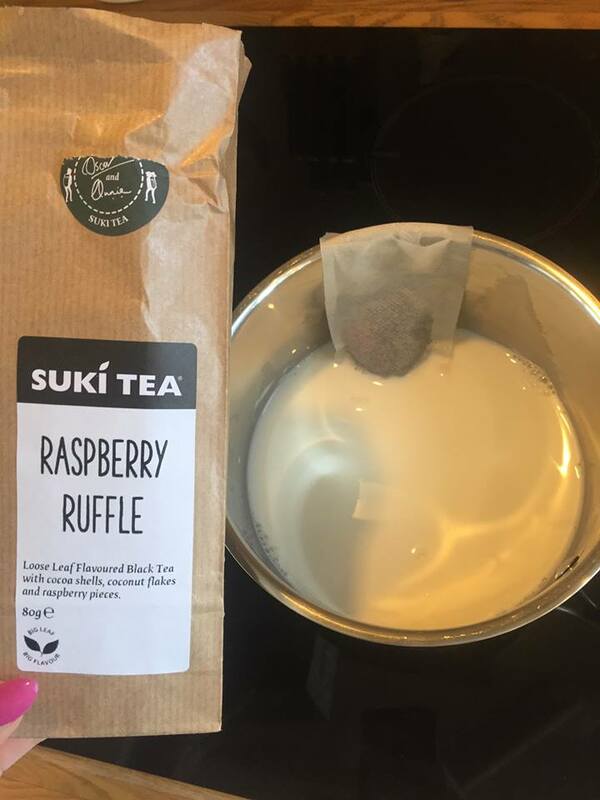 First start by infusing the Raspberry Ruffle Tea into the Milk- Gently heat the milk in a saucepan over a hob. Pop 1 tbs of Raspberry Ruffle tea into a tea sac and drop into the hot milk, let infuse for 6 minutes, occasionally squeezing the tea sac with the back of a spoon. 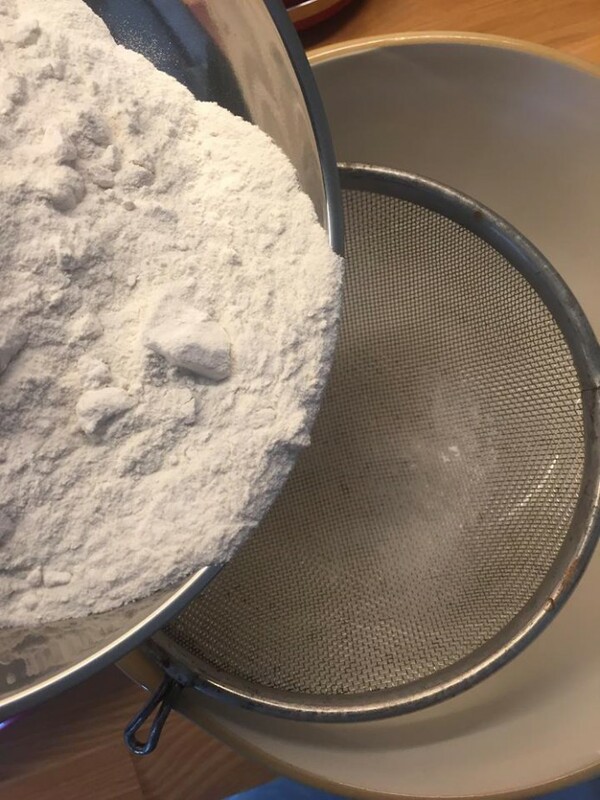 Remove the tea sac and repeat this process with a new tea sac and another 1 tbs of Raspberry Ruffle tea. Transfer into a jug and place into the fridge to cool. 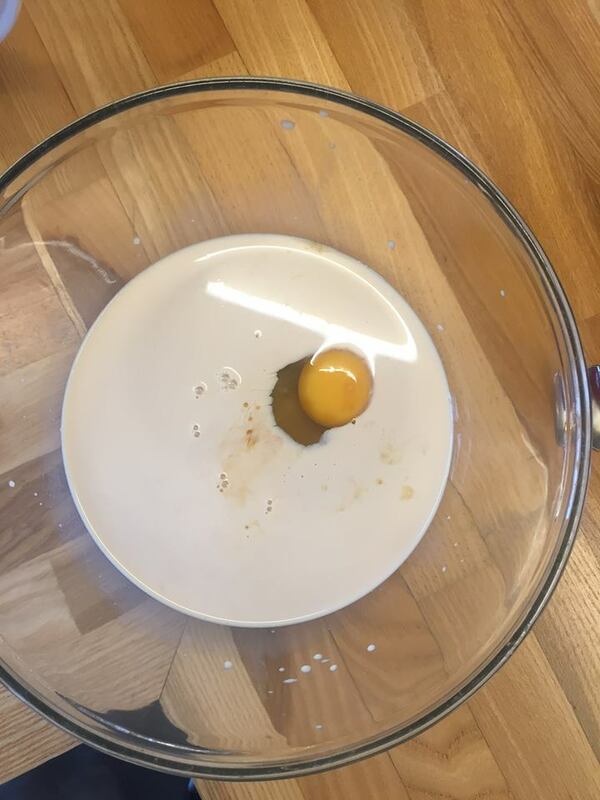 Once the milk has cooled, whisk milk, egg and vanilla together in a jug. 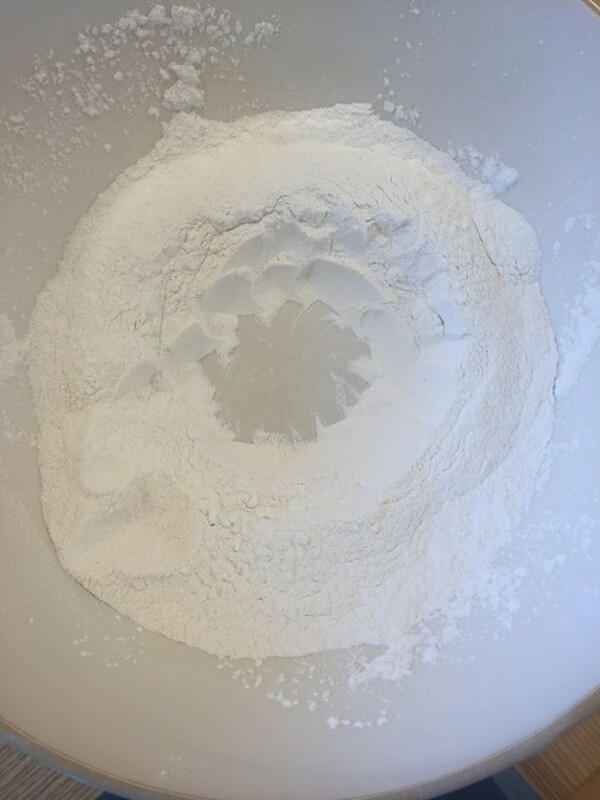 Sift flour and bicarbonate of soda into a bowl and stir in sugar. Make a well in centre. 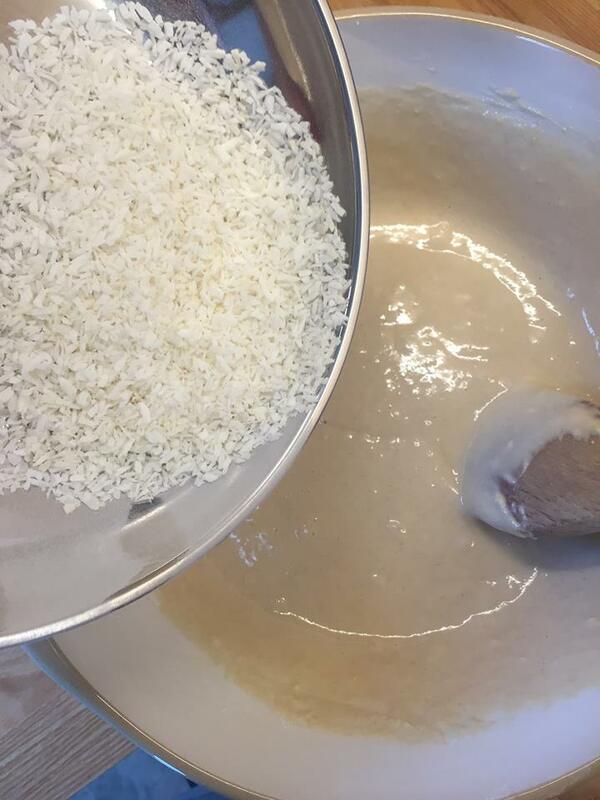 Add milk mixture. Whisk until just combined. Stir in coconut and raspberries. Heat a large non-stick frying pan over medium heat. Spoon your pancake mix into a pan and leave for 3 to 4 minutes or until bubbles appear on surface. Turn and cook for 3 minutes or until cooked through. 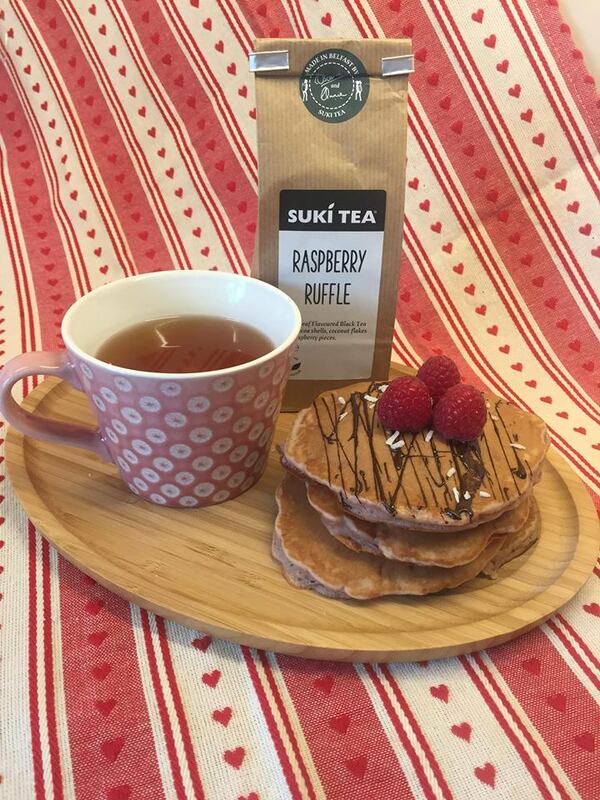 Eat as many pancakes as you can and enjoy with a big mug of Suki Tea. Or maybe you want to give our Turkish Delight Pancakes a go? There's also our delicious, Earl Grey Pancakes! 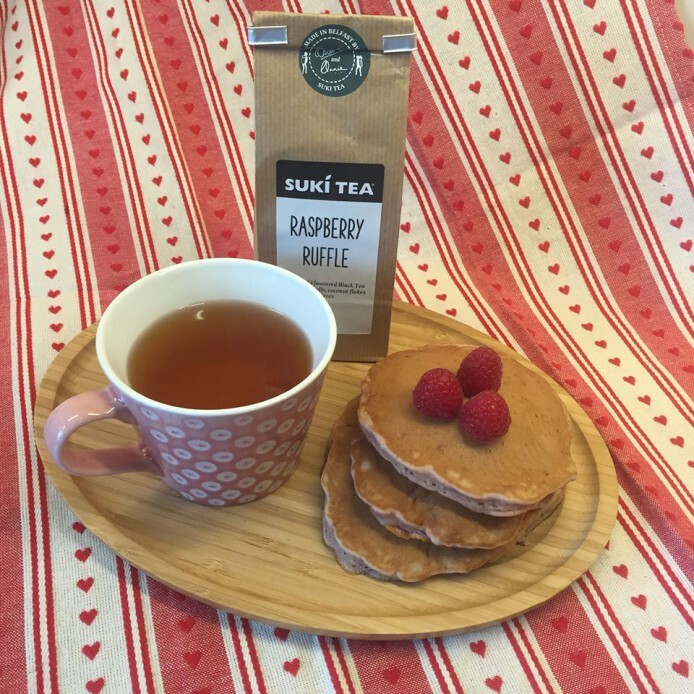 We would love to hear of all your tea pancake recipes, just let us know below or @Sukitea #SukiTea. We might even feature your recipe and send you some Suki gifts! !